Join us for a fabulous evening celebrating BC Cider Week! BC Cider Week runs from April 26 until May 5, 2019 and celebrates the art of craft cider all around the province with events, tap takeovers, cider pairing meals, and more. 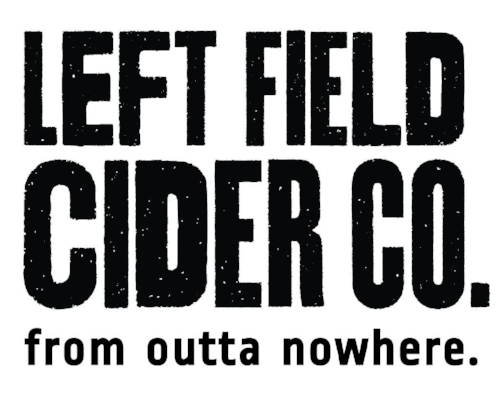 The third annual BC Bacon & Cider Festival will feature some of British Columbia’s greatest craft cideries pouring samples of their flagship ciders and creative new releases. Incredible bacon-inspired dishes will be prepared and served by the Okanagan College Culinary Arts students and will complement the selection of ciders. The festival will take place on Friday, May 3, downtown Kelowna at the beautiful and historic Laurel Packinghouse. The Okanagan College Culinary Arts Student Learners Award Fund is our charitable partner for this festival. 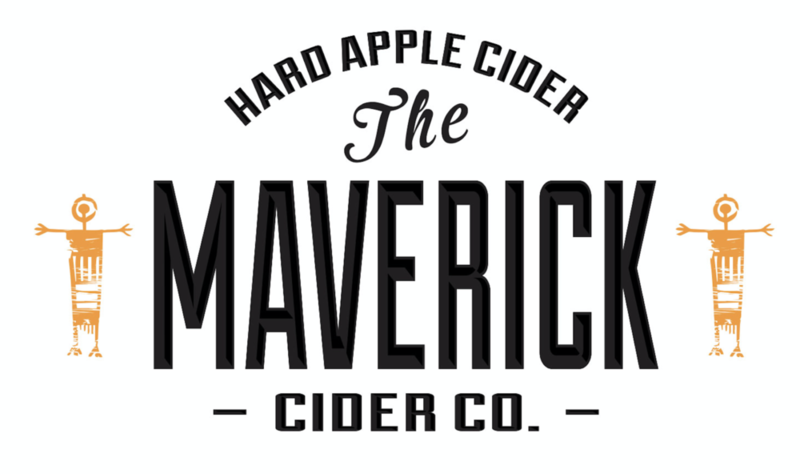 Click the logo for more information on BC Cider Week! We have now sold out of tickets for our 2019 event. Thank you to everyone who purchased their tickets! We look forward to celebrating with you on Friday, May 3! Interested in becoming a Vendor for 2019? The Laurel Packinghouse was built in 1917, using bricks made locally from Knox Mountain clay. At that time, what is now Kelowna’s Cultural District was packed with fruit warehouses, packinghouses, canneries, and a sawmill. Horses, boxcars, and trucks jostled for position on tracks and dirt roads. A fire in the 1960’s destroyed much of the industrial district, but the Laurel was a working packinghouse until the 1970s. When it was slated for demolition in 1982, members of the community rallied to save it, making it Kelowna’s first designated heritage building. The building was revitalized in 2010. Special thanks to our sponsors for helping to make this event happen.